Providing you the best range of pump casting parts and foundry pump casting with effective & timely delivery. With the extensive knowledge and experience in this respective domain we are offering an extensive range of Pump Casting Parts. 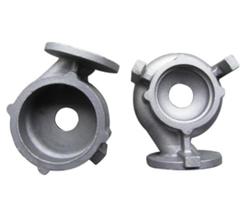 Offered pump castings are very much demanded in market for their maximum strength and rust free nature. 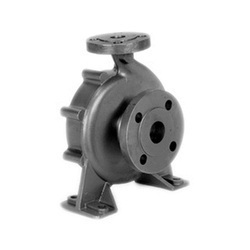 Available in a range of specifications, these pump castings are manufactured perfectly with the utilization of the excellent grade materials. Before their final delivery to our customers, our provided Pump Casting Parts are rigorously tested by our vendors’ quality analyst. Our entity is providing an exclusive series of Pump Casting for Foundry to our valued consumers. These are employed for housing of centrifugal pumps as our range is highly efficient, leak proof, durable and have long workings life. Presented products are manufactured employing optimum quality material and advanced technology. To uphold the quality, our product is inspected by quality experts on varied industry standards. Looking for Pump Casting for Foundry ?